Scrap Copper provides its customers and consumers with competitive rates when buying and selling non-ferrous scrap metals. We use the most up-to-date technologies and work to maintain utmost efficiency in service. We catalog our stock and ensure that all our deliveries are correct and punctual. Also, we keep our stock of non-ferrous scrap metals in a secure factory space due to its caliber and worth. We buy, process, and distribute a vast array of non-ferrous scrap metals, of all grades: any sort, volume or size. We individualize our service in accordance with the needs and requirements of different companies, as well as those of our customers and consumers. Scrap Copper uses the latest equipment and machinery to promote safety, environmental awareness and a valued product. Our practices are targeted to ensure an improved atmosphere as well as a perfectly safe work environment for our employees. We provide our clients with trucking and pick-up services for any non-ferrous scrap metals, such as aluminum, bronze, alloy, lead, stainless steel, tin, nickel, zinc, gold, silver, brass and copper. We furthermore divide our metals according to the specific needs of our varied consumers. As well, we offer global online networks keeping us up-to-date with the needs of our local as well as international suppliers and consumers. Our system is entirely computerized. 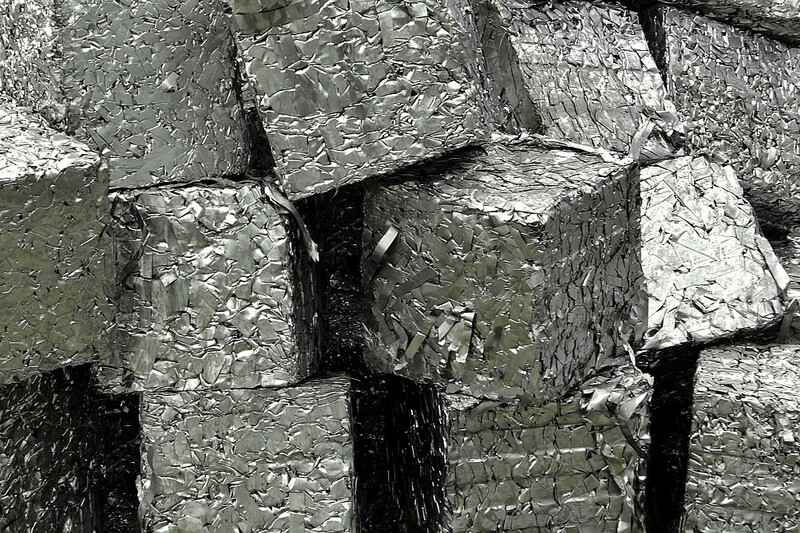 We want to buy from you and manage all your metal recycling requirements. Our purpose and intention are to provide you with superlative service, safety, competitive prices, punctuality and efficient management of your needs. We are here to offer you answers, clarifications and solutions to any questions or needs you may have. We utilize our expertise to service you professionally and capably. We progress and grow constantly according to your necessities and keep up with the most modern and advanced technologies and practices. Scrap Copper is interested in fully satisfying its customers, consumers and employees while also maintaining a healthy environment. We care, first and foremost, about the quality of our product and service. By going green, we attempt to make the world a better place: reduce pollution and waste, endorse reuse rather than disposal of metals, save energy and form a safer and more conscientious workforce.